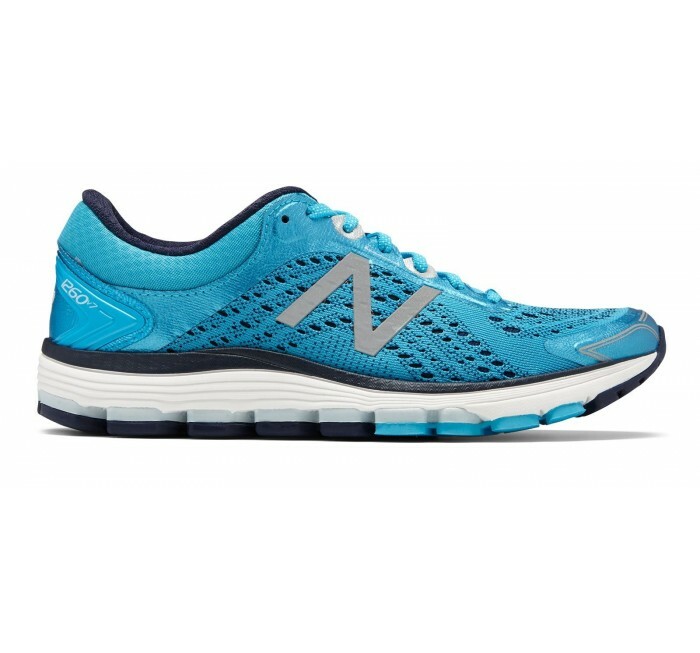 The women's New Balance 1260v7 is a serious game changer for overpronators, delivering premium stability and superb cushioning without sacrificing style. 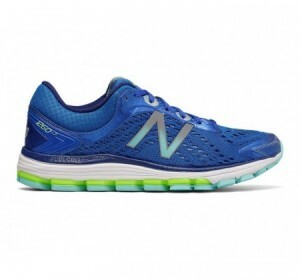 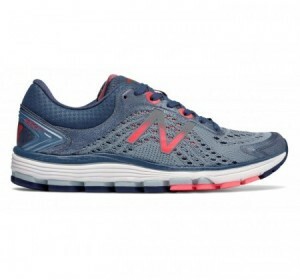 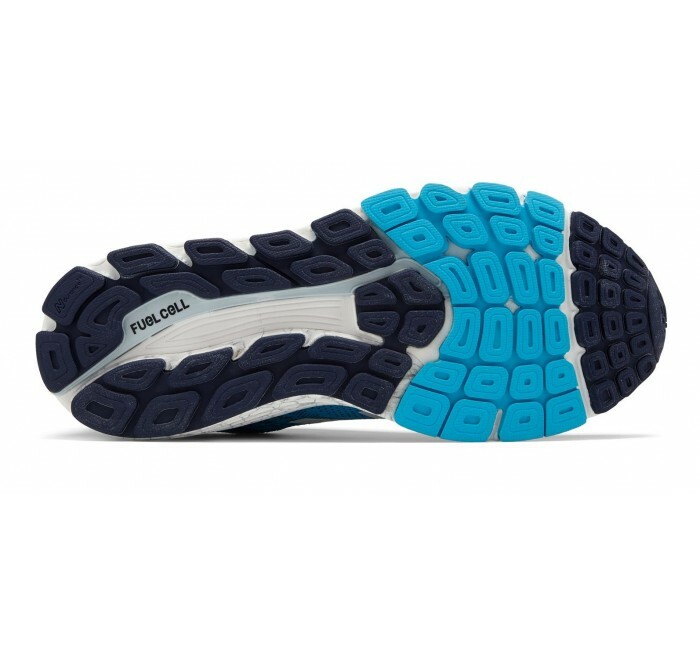 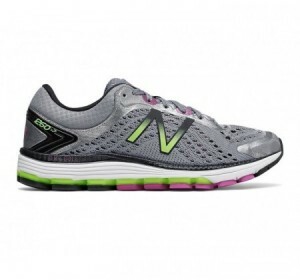 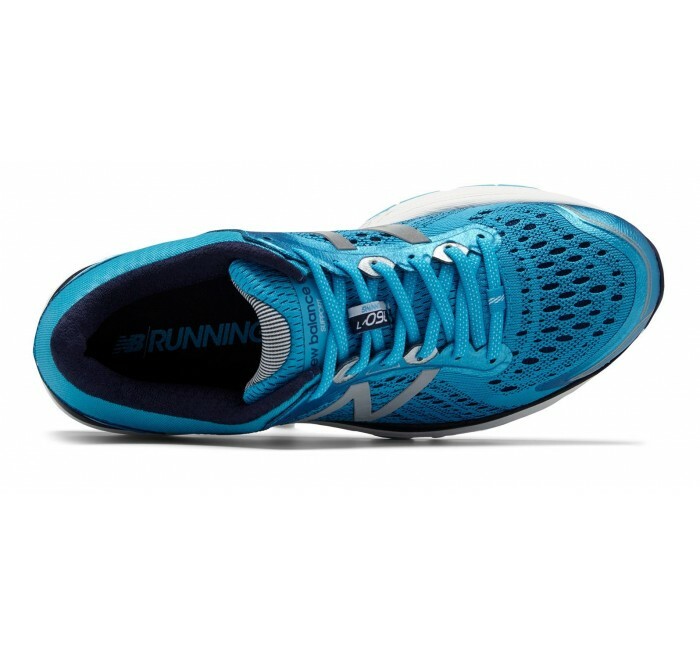 For this version, NB maintained the support you need while upping the cushioning with a nitrogen-infused FuelCell midsole. 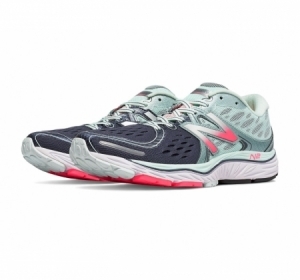 On long runs or short runs, this women's running shoe provides support to moderate overpronators while taking comfort to the next level.